Adjacent to Ohio St. off-ramp. 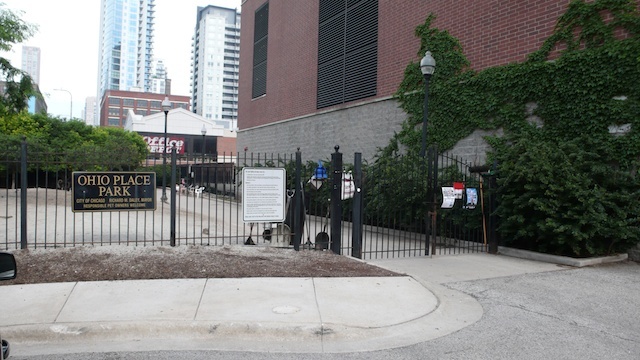 We have been told by CPD that this is not an official Chicago Park District DFA. We have no information about who is responsible for this park yet.